This service can be performed for you from the beginning of May right up to the end of October if you choose, however I suggest that you get on our list early while we have the "run of the nursery" and we can set aside the most premium stock. 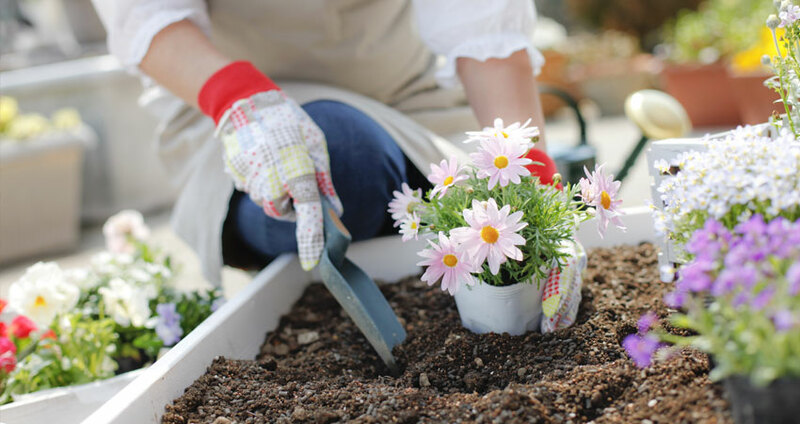 There's nothing like a whimsical garden that has been planted well with a diverse balance of color which would include both perennials and annuals. Of course you could have us come out and just plant an intense explosion of color just along your borders and make your house really pop out among the cookie cutter, hum drum that you pass by on your way home every day. This is something that most yards just can't get enough of. When fresh mulch is put down each year it makes everything pop out! All of the colors in your shrubs, your ornamental trees, and especially your flowers seem to just glow. And there is a lot of different types and colors of mulch to choose from. My favorite is the Premium Shredded Pine Bark Mulch because it does not float away in a heavy rain and it keeps it's color throughout the entire season. Mulch serves 3 important purposes. It holds in water for your thirsty plants so that they can drink from it when needed, it helps to keep down weeds, and it helps to keep the roots of your plants cool on those hot days. Mulch should be distributed to a depth of about 3 inches. 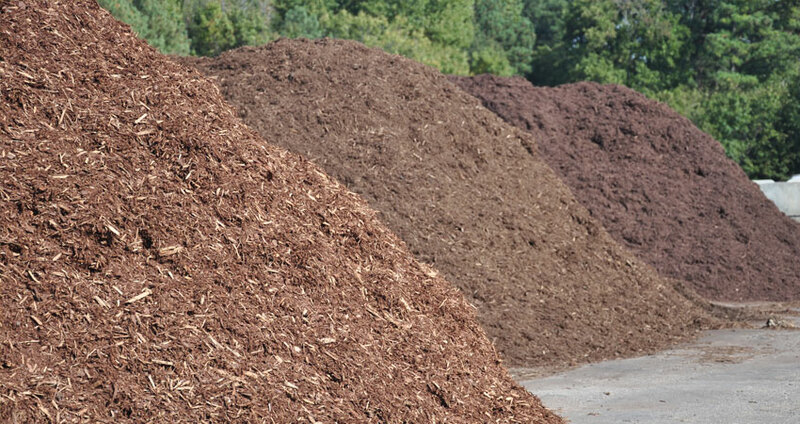 Every year your old mulch should be freshened with another inch or two to get it back up to the optimum 3 inch height.